This is the vulc version of the classic Buzenitz. 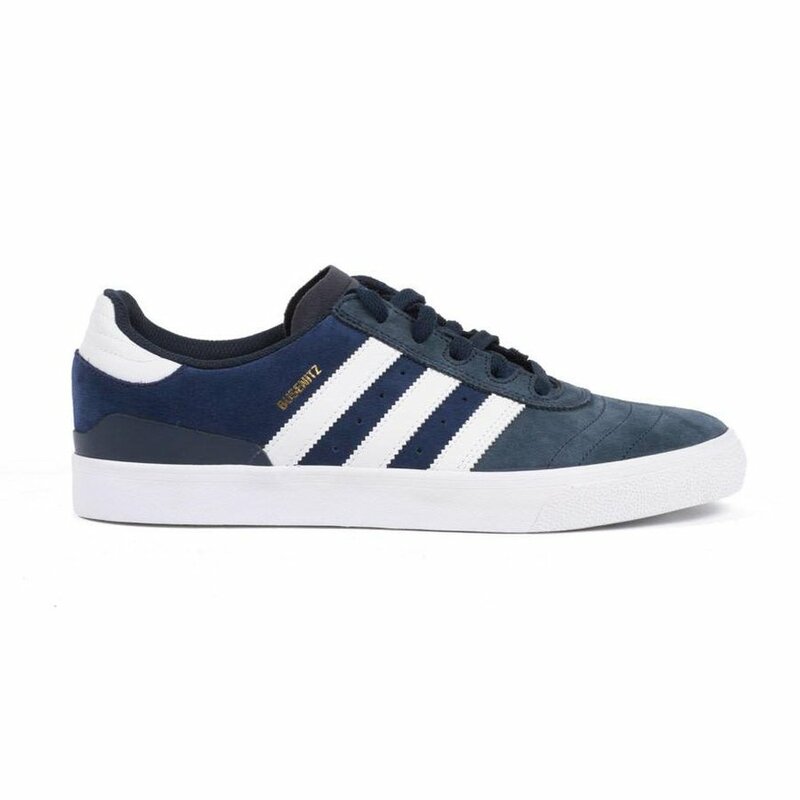 The Busenitz Vulc's flexible vulcanized sole gives you responsive grip and precise board feel. The soft GEOFIT® collar wraps around your ankle for a comfortable anatomical fit, while the molded insole enhances impact protection. Also, this shoe features ADITUFF™, an abrasion resistant material in the toe to increase the longevity of the shoe.